Someone once said, ‘Real Queens fix each other’s crown’ and that is exactly what it feels like to be a girl. Let’s question ourselves before getting straight into the topic: what is it really like to be a girl? In my opinion, this question cannot be ever be defined as something specific because there is a little variation in perspective and differing personas, yet the answers would always carry the notable uniqueness that we are all born with. The power, the voice, and the strength of a girl, if put together- while eliminating timidity- can rule the world. You know, being strong in the darkest hours, being passionate when the desire is slowly fading away, being ambitious when life’s falling apart and being able to control the circumstances with the transformation in one’s thinking, is what feels like to be a girl. It’s the feeling PowerPuff Girls used to get after saving Townsville; so very empowered and energetic. First of all Girls ROCK! I mean, isn’t that a universal fact? Oh yes, it is. We all can pretty much ace anything and everything. We know when to stop and when to start again. We remold ourselves each and every day, we won’t give up until we cross the finish line. We don’t let others define us by our physical appearances, our sense of fashion, or other materialistic objects. We know that we have to free ourselves, to free the others from the cruelty that is engulfing the society. We acknowledge the fact that as we thrive, we must leave a little sparkle behind. Most of all, we understand each other like childhood friends do. And that’s what makes our bond so strong! The certainty that you feel when you have finished off a major project, having faith and satisfaction in what you are putting out there are just those teeny tiny bits of motivation we all live for. That is a perfect synonym for what it feels like to be a girl; the way you fight people’s opinions about you, the way you prove the world wrong when all fingers are pointed towards you, the way you keep smiling through the struggles of living up to somebody else’s expectations is what gives you that aura of a strong independent woman; who knows how to balance life on her own. Then there comes the next global aspect that needs to be brought into the spotlight of providing girls the privilege to go to school, the right to defend themselves and encouraging their voices to echo in the null mind sets of the narrow-minded, which unfortunately is not there. In this advanced world of today, we are facing gigantic crises in the form of girls not being able to live up to their dreams, to support themselves and their families. Why can we not dedicate the little amount of time we have in our busy lives to donate something to the NGOs working on such issues or supporting people who are risking their lives to help girls go to school! I mean isn’t this the basic necessity? Aren’t we being a bit too selfish here? Think about it! Coretta ardently toiled for days and nights to dedicate her time and power to establish a better world for girls. Known for her work with Civil Rights, Correta was passionate about speaking on feminism and gender equality on various public matters. King helped to establish the National Organization for Women (NOW). 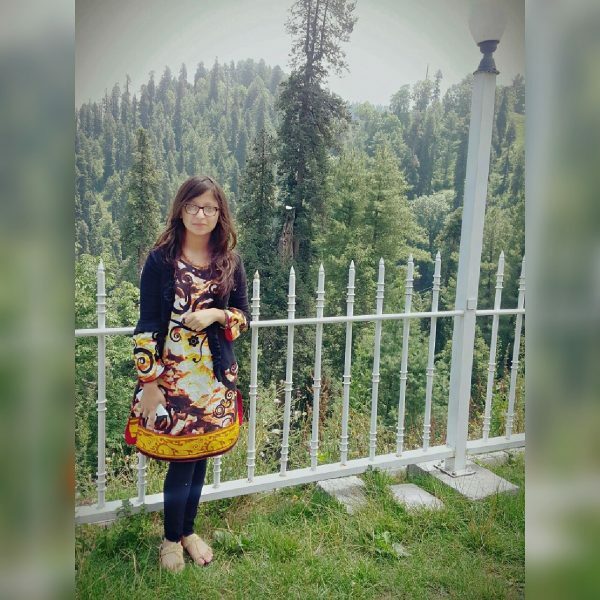 This organization is the proof of the efforts she has made to speak on the behalf of girls and to create reconciliation among the various opposing parties. Maya Angelou- her skill of expressing her firm connection with spirituality through literature, she dedicated many of her public speaking moments to raise awareness on feminism and racial discrimination. Her powerful and thought-provoking books are the purest example of how much dedicated Maya was to establishing a new community for girls, especially. 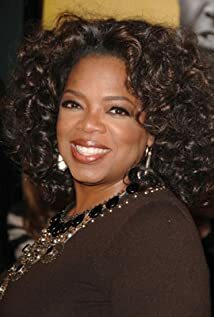 Struggling day and night to create a difference and to earn an identity; Winfrey started off with her very first television show and then proceeded to highlight such informative topics on her show that today Oprah is considered to be one of the most influential women alive. Supporting women in every way possible, Oprah helps women groom themselves and encourages them to embrace themselves. She introduced Oprah Winfrey Leadership Academy for Girls, dedicating her time, energy and financial assets to help girls discover themselves. Malala Yousafzai, the fearless teenager who rose to fame after courageously fighting for the educational rights of girls. In her narrative memoir I am Malala, is documented her life story, how she stood for the access of education in Pakistan. Malala is considered to be a source of inspiration for teenagers worldwide. Malala became the youngest person to be awarded The Nobel Peace Prize, at a very young age of 17. There are so many other inspirational spirits who are constantly striving hard to spread the light of equality and feminism to the unaware caves of this universe. Raise your voice, spread awareness or maybe just put up a poster in your school hallway to disperse our unitedness and let others know that we stand together, we rise together. if we fall, we fall down together. Black Girl Magic for Black History Month!